A high spec surfrace immersion suit designed to keep to warm and dry in even the toughest conditions mother nature can throw at you. Limited Edition Yellow Colour Available - Whilst Stocks Last! 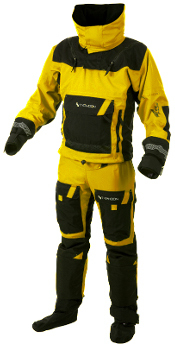 The Typhoon PS330 Extreme drysuit has been designed to cope with the toughest conditions. It's high tech fabrics have been tested in some of the harshest environments including the infamous Volvo Ocean race, Sydney Hobart race, extreme kayaking in the arctic and circumnavigations around the British isles. 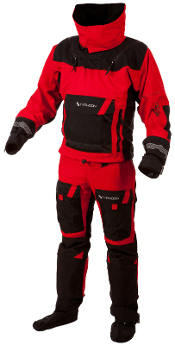 From these thorough tests Typhoon have produced a quality drysuit that has the best possible combination of performance, durability and safety. 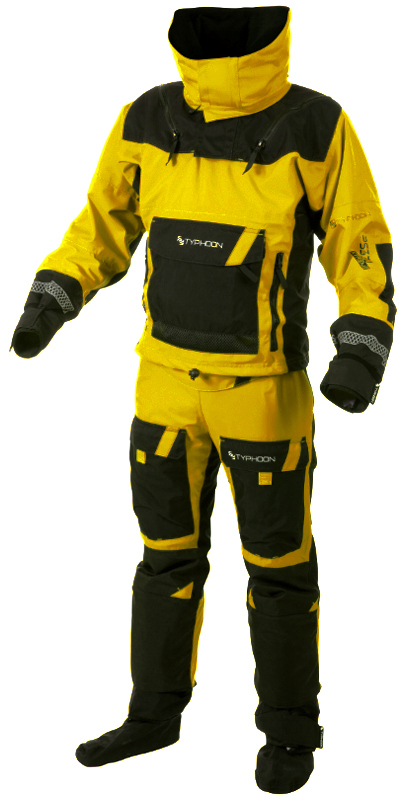 If you need any further information or advice about the Typhoon PS330 Extreme dry Suit, please contact us and we'll be glad to help.